Your time is valuable and limited. If routine lawn maintenance doesn’t fit into your busy schedule, we are here to help. Save your time for the activities you enjoy and care most about by enrolling in one of our weekly lawn care programs. 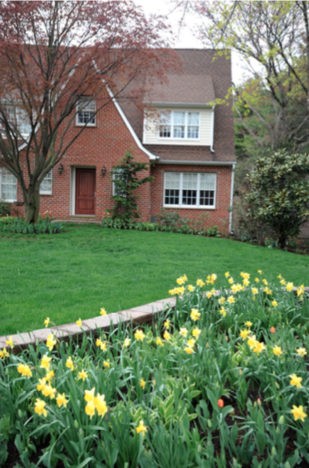 We’ll maximize you lawn’s potential to “wow” the neighbors every week of growing season.